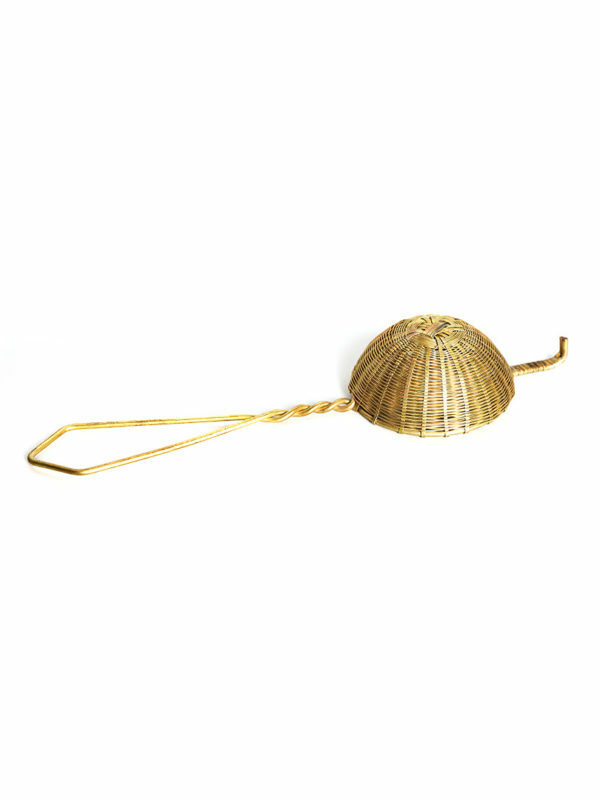 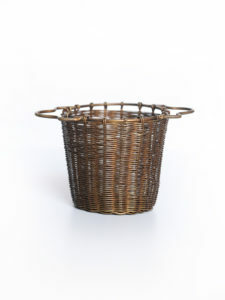 Made by weaving pure brass wires, this cute little hand crafted basket strainer has a bold appearance. 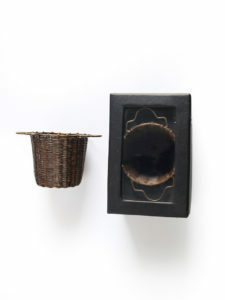 Its dark finish gives it an elegant but rustic look. 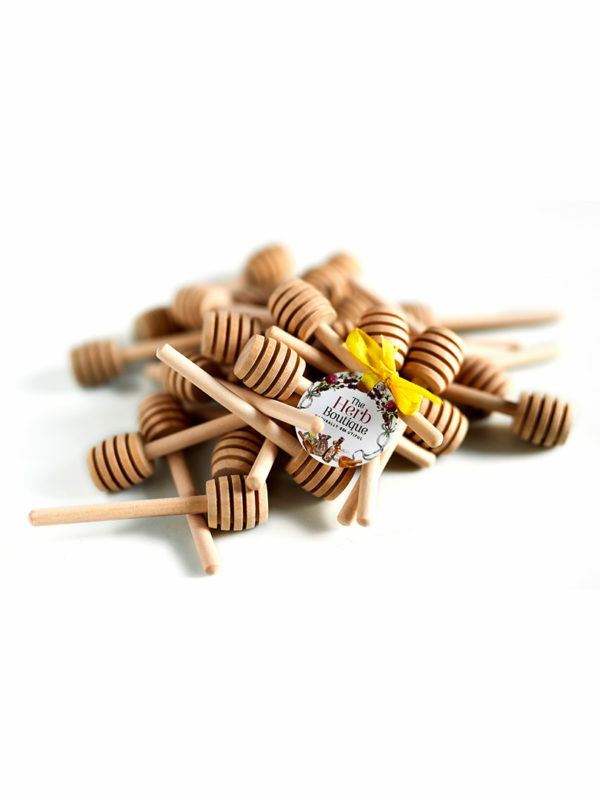 This basket infuser is perfect for brewing loose tea leaves. 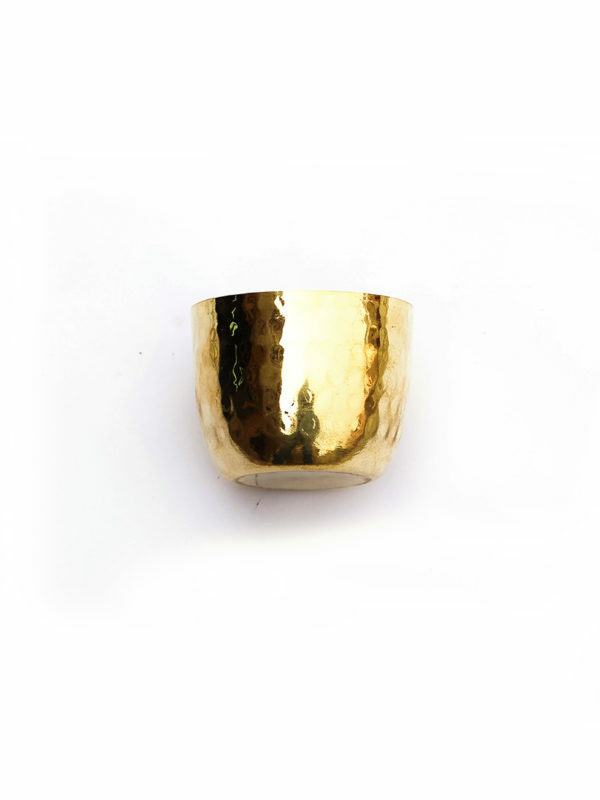 Its broad edges allow it to fit aptly onto tea cups. 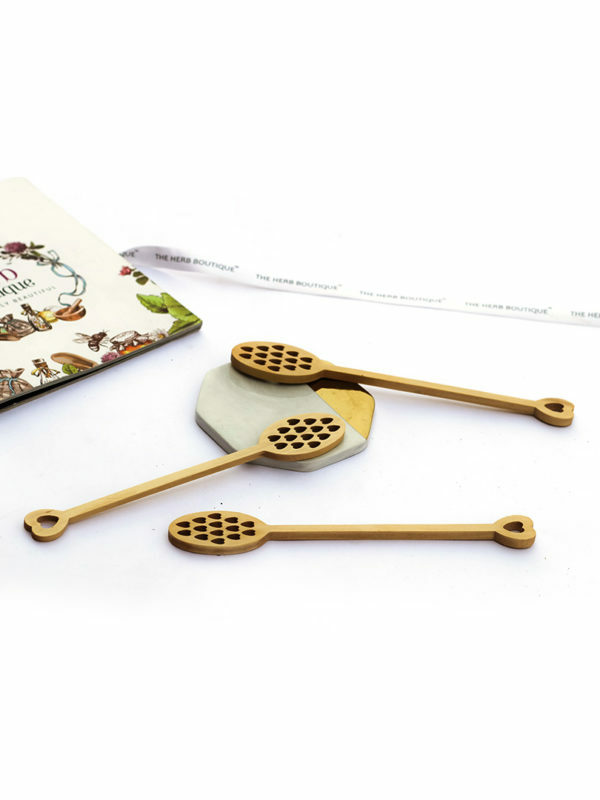 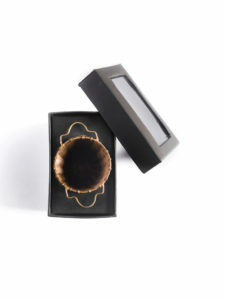 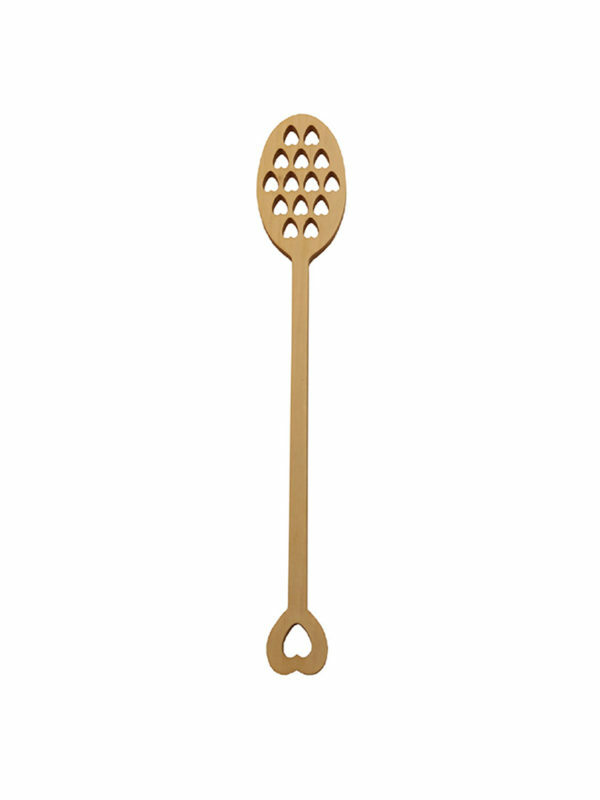 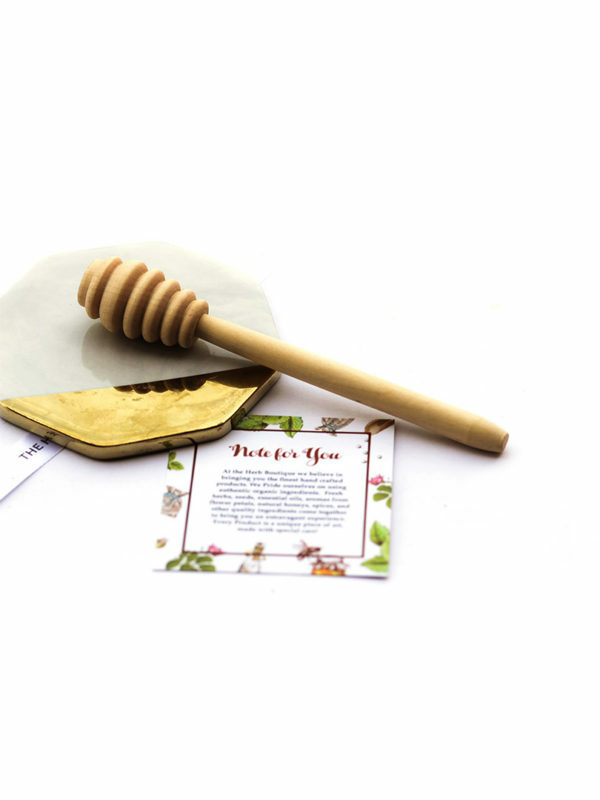 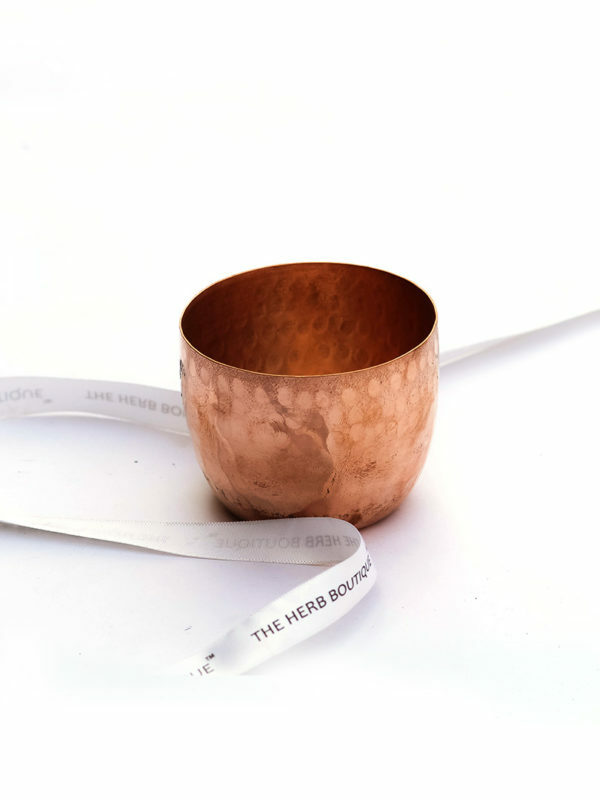 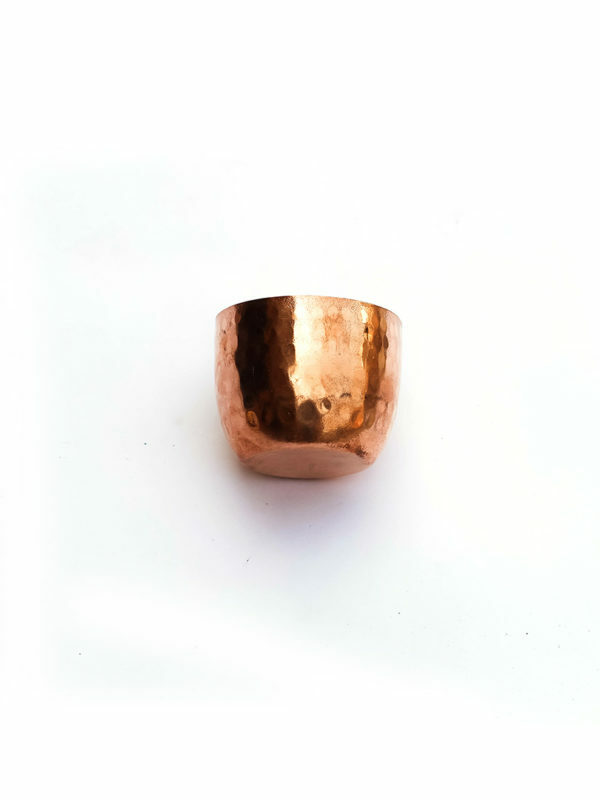 Inspired from tea leaf basket this brass tea strainer is no less than an antique. 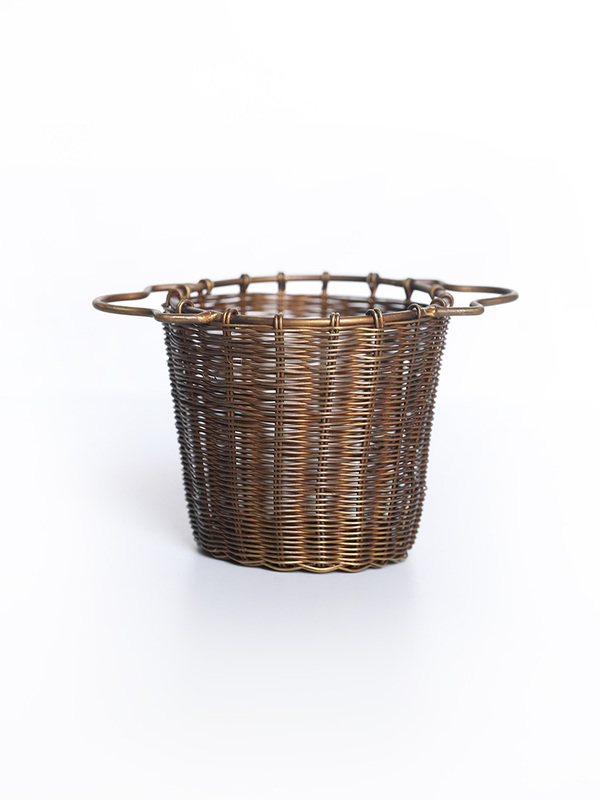 Made by weaving pure brass wires, its intricate pattern replicates the craftsmanship of traditional Indian baskets. 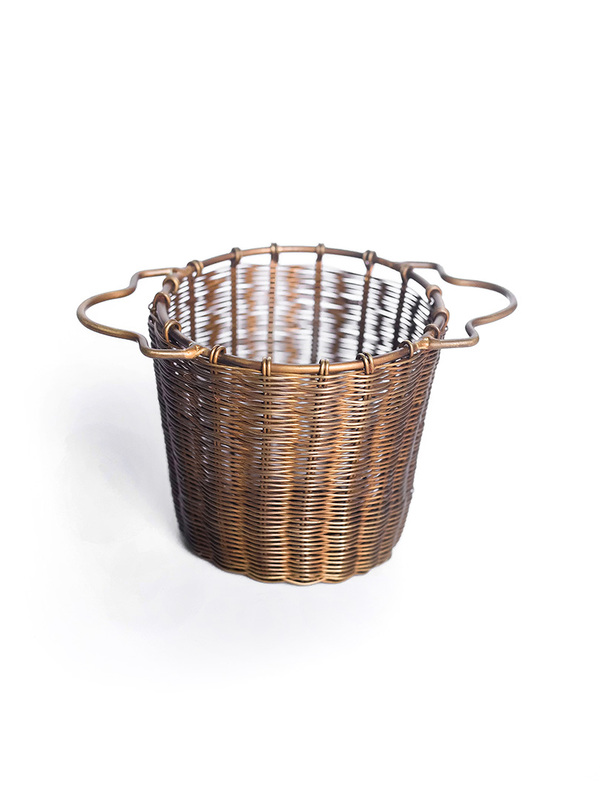 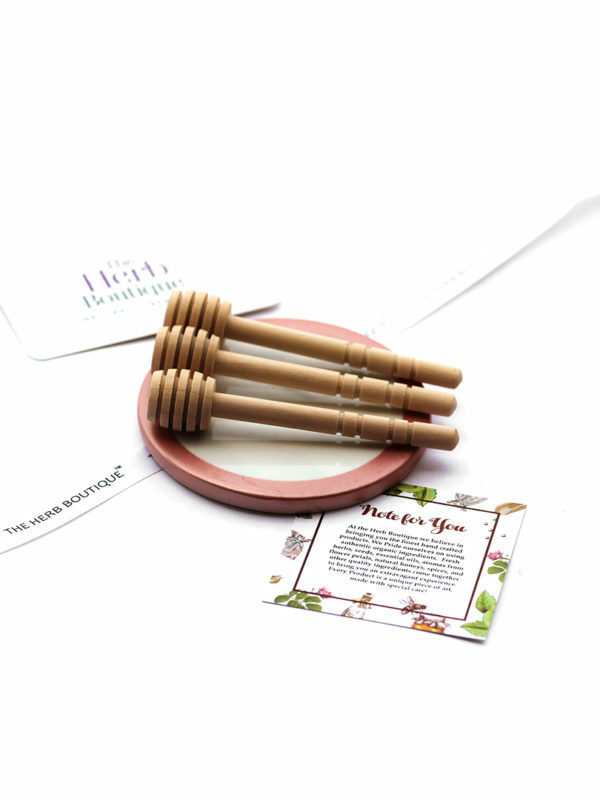 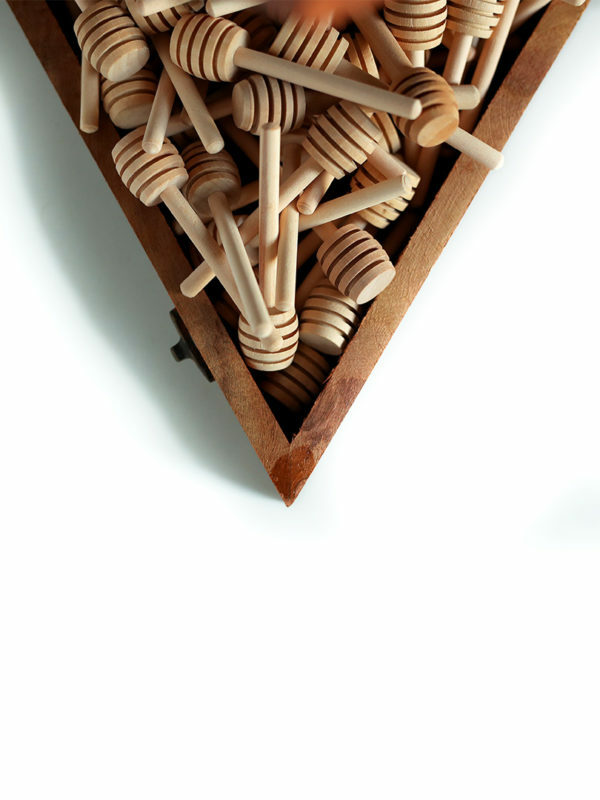 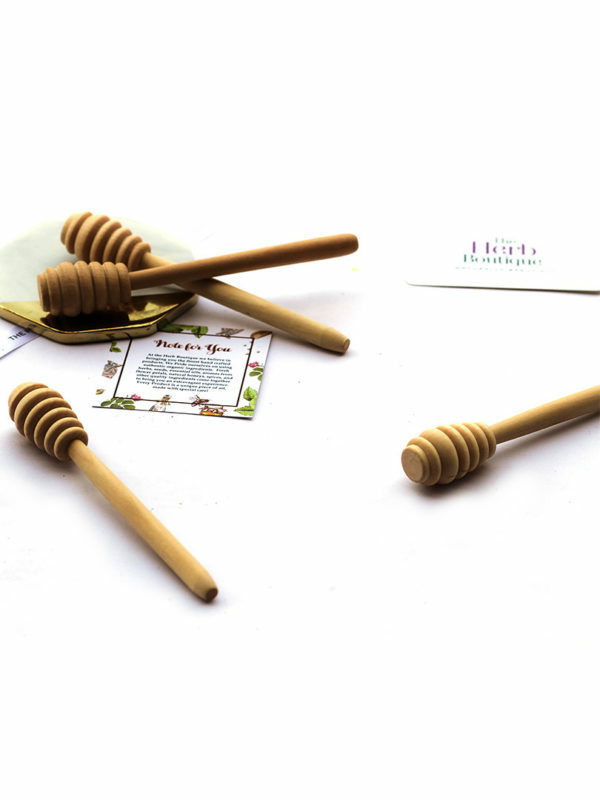 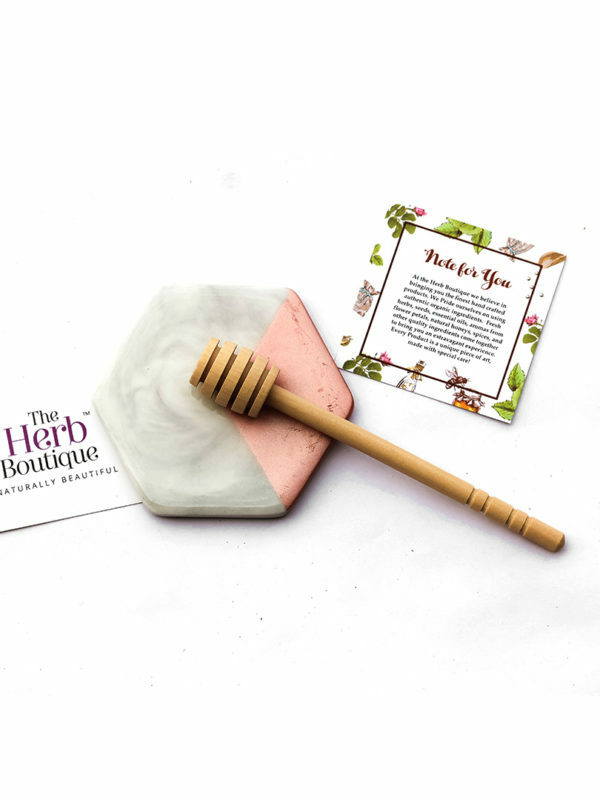 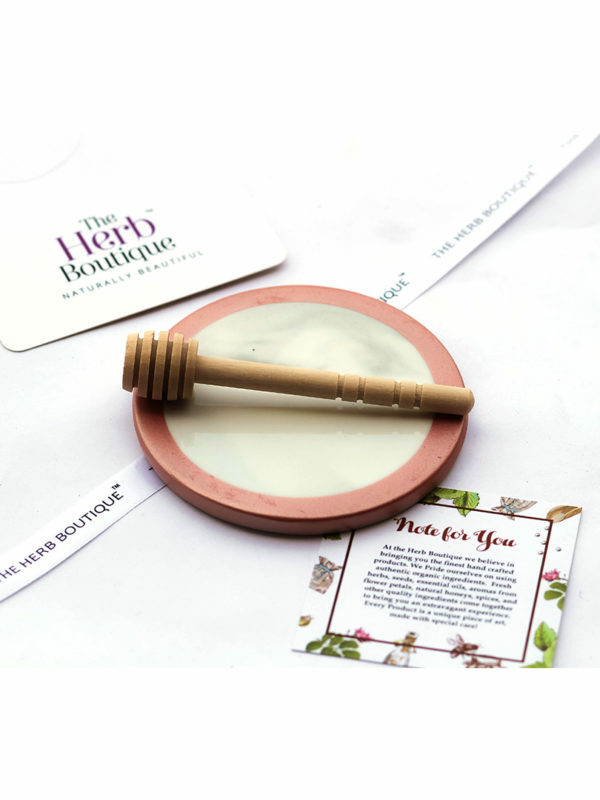 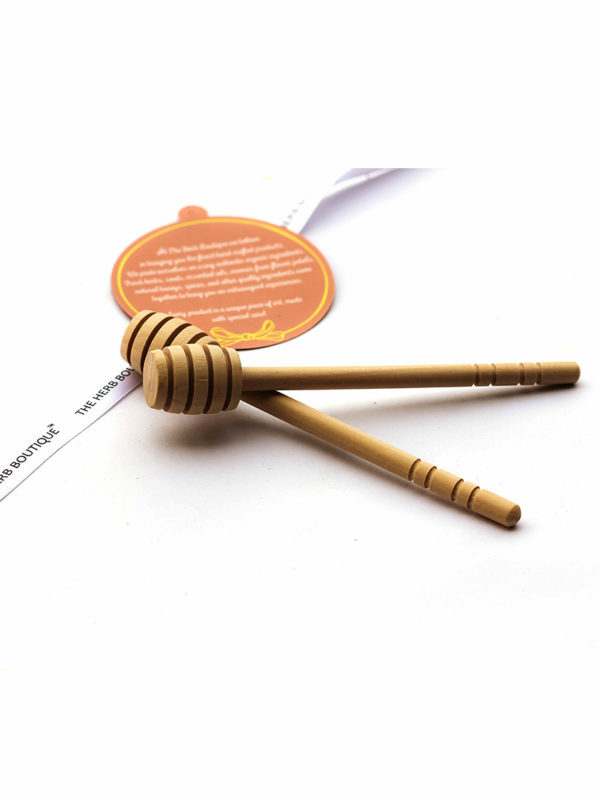 This cute little hand crafted basket strainer has a bold appearance. Its dark finish gives it an elegant but rustic look that makes it a classic accessory. This basket infuser is perfect for brewing loose tea leaves. 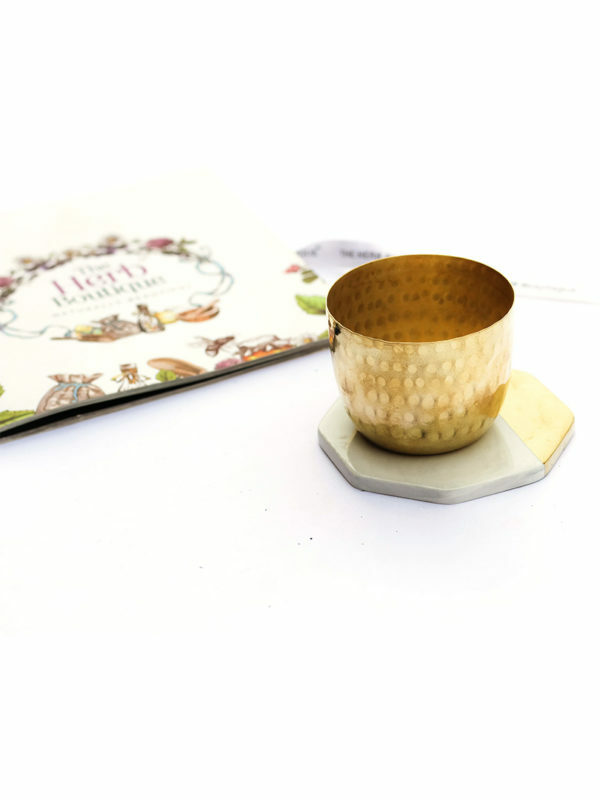 Its broad edges allow it to fit aptly onto tea cups. 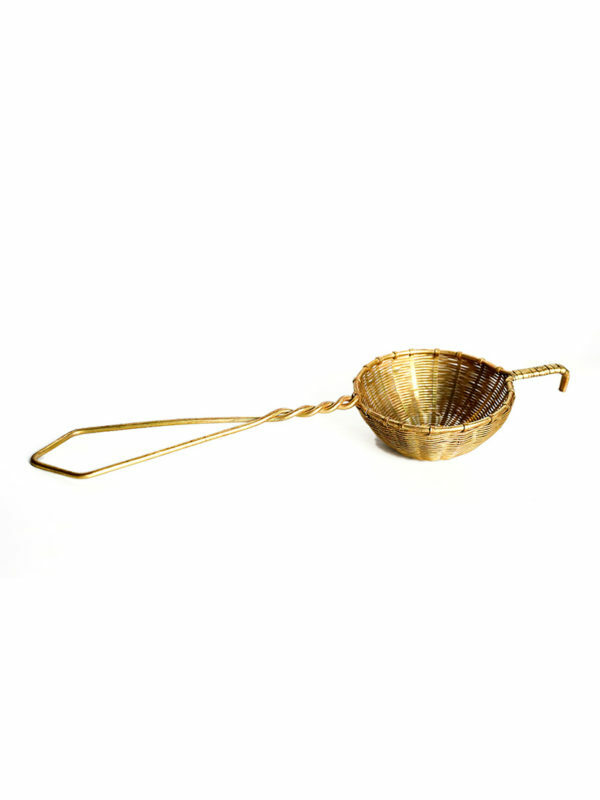 Bring home this aesthetically pleasing yet functional Brass Tea Strainer Basket and make it an intrinsic part of your intimate tea parties.